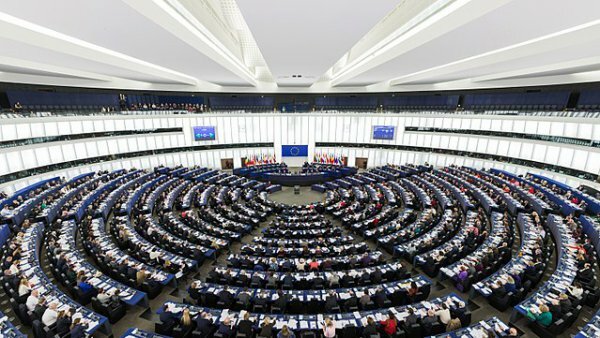 On Wednesday 13 March 2019, the European Parliament voted a joint motion for a resolution on Iran and more particularly the treatment of human rights defenders in the country. Seven out of the eight political groups in the Parliament joined to address the alarming human rights situation in Iran and recognise the discrimination and persecutions faced by the country’s minorities. 2018 has seen the situation in the State deteriorate considerable, despite repeated calls for Iran to act upon it by the international community. Among all the misdeeds committed by Tehran’s authorities, the most redundant is the systematic persecution of human rights defenders. The recent case of activist Ms Nasrin Sotoudeh encouraged the Parliament to take a step forward in calling out human rights violations in the country. With this resolution, the Parliament is calling the Iranian government to take solid action against the systematic arrest, persecution, imprisonment and torture of human rights defenders. One of the highlights of the text is its recognition of the discrimination faced by the Azeri, Kurdish, Arabs and Baloch, among others, in the fields of employment, education, freedom of worship and political activities. The Members of the European Parliament (MEPs) consequently call the government to protect the rights of all minorities, and address the forms of discrimination they face. The MEPs also urge Iran to accept a human rights dialogue, especially with the United Nations Special Rapporteur on Human Rights situation in Iran, including allowing him to enter the territory. Other salient topics such as the condition of women activists and death penalty are also tackled in the resolution. The UNPO warmly welcomes this resolution, and in particular its mention of the persecutions facing its Members the Southern Azerbaijanis, the Iranian Kurds, the Ahwazi Arabs and the Baloch.